The Aegean coast of Turkey stretches from the North near Istanbul, down the coastline to the boundaries of Marmaris. Also known as the west coast, the attractive small resorts dotted along the coastline, were previously fishing villages, and now are popular tourist destinations. They are ideal for independent travel, although due to mass tourism in the area, there are many cheap holiday packages available from travel agents. Izmir and Bodrum airports are the two main hubs of the Aegean coast because they have a high frequency of international flights during summer. Mugla airport can also be used however, the transfer time is longer. During winter, expats living in the area will catch a connecting flight from Istanbul. Many holiday resorts are dotted along the coastline and anyone considering a road trip of the area will certainly need at least a month to see them all briefly. 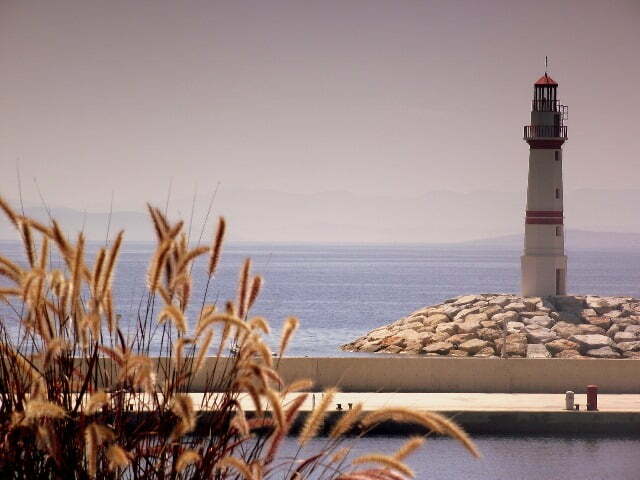 Yalikavak is known for its windmills and is popular with expats who have bought homes in the area. Altinkum is a popular destination for British expats and although it has received negative press in the past due to its “British Identity,” it does prove popular with many repeat visitors. 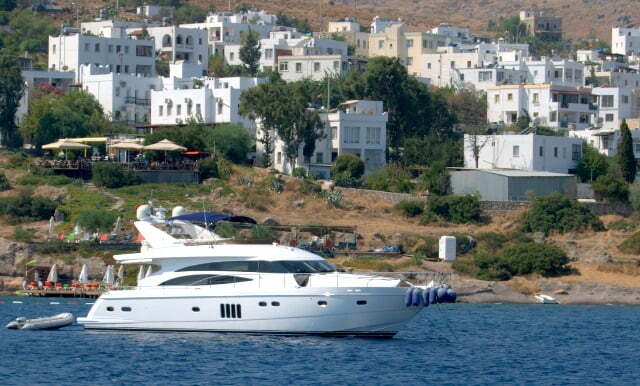 The Northern Aegean although not widely sold in mass holiday packages to foreigners is extremely popular with Turks. Independent travellers will enjoy exploring this area. 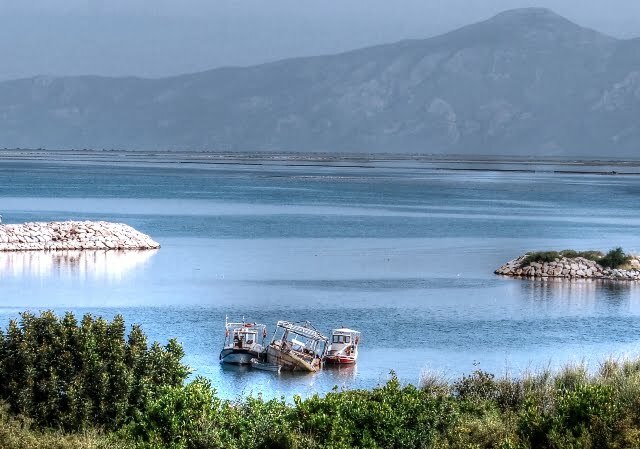 The Datca Peninsula is a collection of small villages, perfect for holidaymakers wanting a quiet destination. Sign up for a four-night gulet trip of the Turkish Riviera. Scuba diving is popular in all the smaller resorts of the peninsula. Kadifekale is a large hill in the city centre with an ancient castle and a great view over the city. 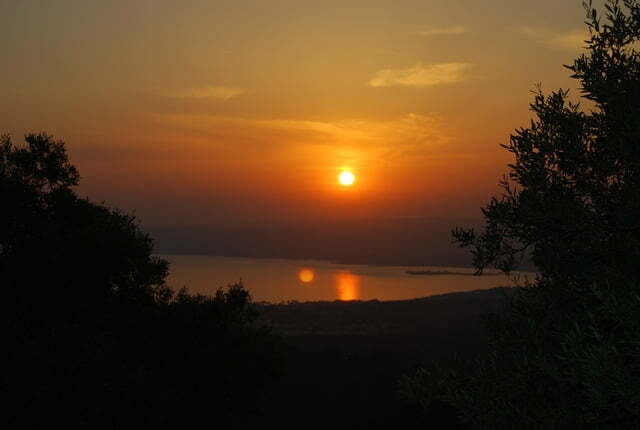 Dilek national park is perfect for lovers of the great outdoors. Go trekking, bird watching or brush up on those photography skills. It also has four beaches and tour companies sell boat trips and scuba diving lessons. The Greek wine making village of Sirince is in the hills of nearby Selcuk. 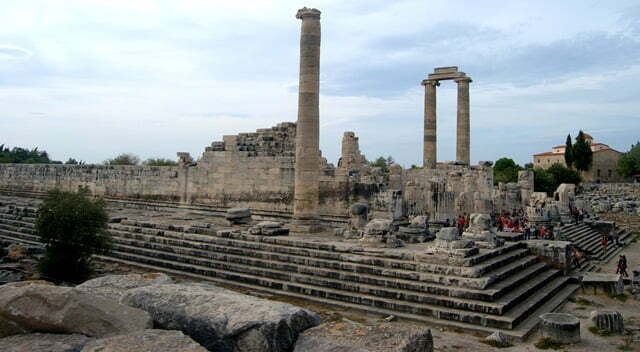 Selcuk town is also host to the Ephesus museum and Saint John of Basilica. Daily boat trips leave from the harbour and take passengers around the coastline for refreshing swimming breaks and a cooked BBQ lunch. Old Doganbey is a Greek village on the boundaries of Dilek national park, with a museum dedicated to wildlife of the area. Turkish night is held regularly during the summer in the historic Caravansary building near the marina. Although it is not a coastal resort, the UNESCO world heritage sites of Pamukkale and Hierapolis are major attractions of the Aegean coast. 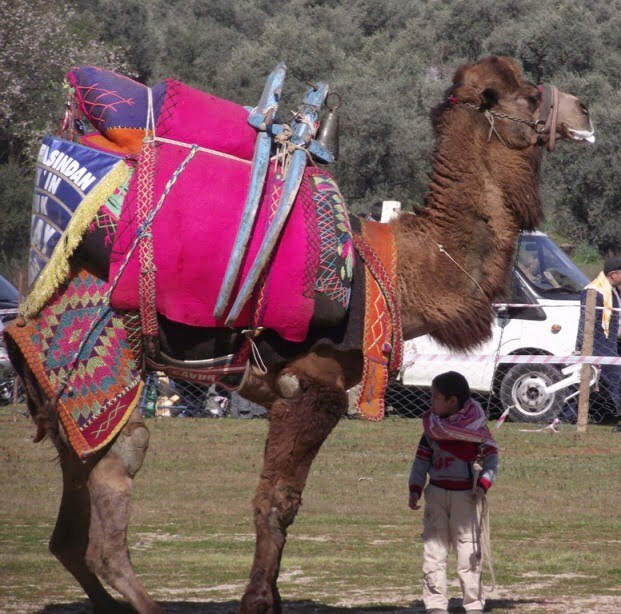 They can be reached from all the coastal resorts and is roughly a three-hour drive from the resort of Kusadasi. Ideally plan an overnight trip if you plan to visit. The touristic season lasts from May to October due to the best weather conditions. July to September are generally the hottest months and this is when the beaches usually became packed as many Turks also flock from the big cities to the coastal resorts. If you plan to explore and spend a lot of time walking around, May and October are the best months to do this when the weather is cooler. From November to April, many restaurants and hotels of aegean coast of Turkey will close down because the weather does get cold, with the rainy season generally lasting from December to February.